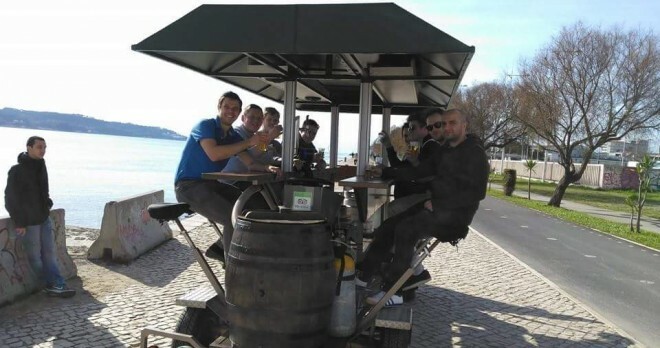 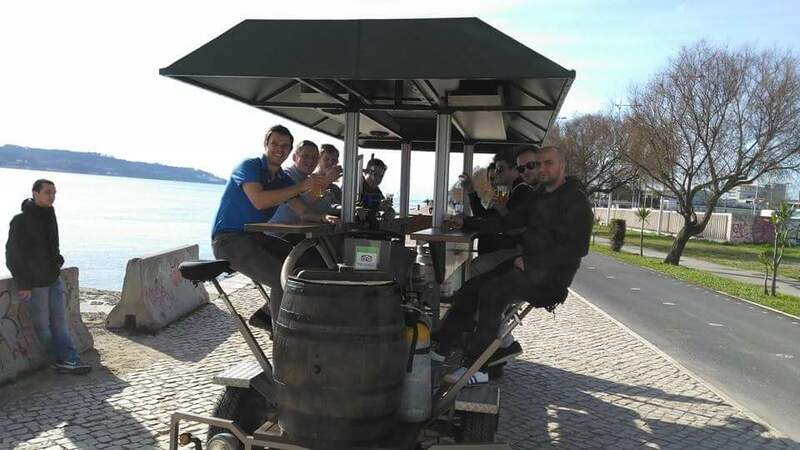 If you are searching for what to do in Lisbon as a rewarding activity, our Beer Bike Lisbon certainly will fulfill that order! 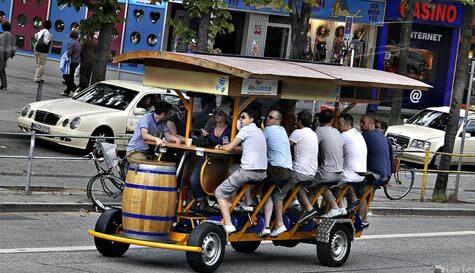 Red Mago presents our custom-designed 16-person beer bikes meant to combine sightseeing with flowing chilled pints at your fingertips. 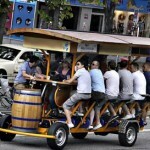 Neither cycling experience or a sense of direction is required, only a thirst for adventure! 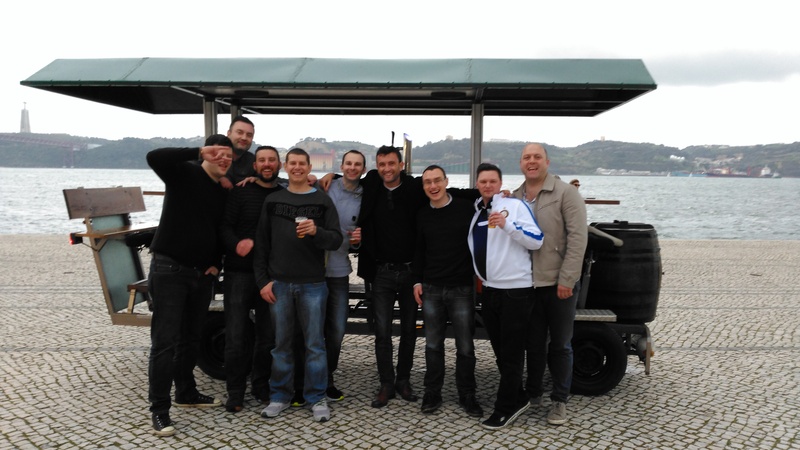 We want to deliver high-end, enticing activities that are sure to impress and entertain your company on their visit to Lisbon. 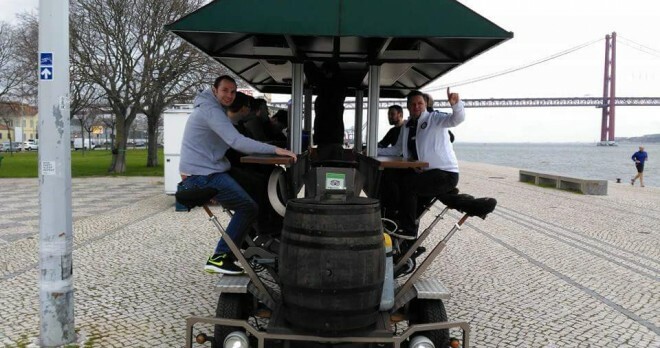 Consider a fully-catered sunset cruise, a gourmet Portuguese cooking class and wine-tasting afternoon with a professional sommelier, or perhaps an intimate tour of Old Lisbon while riding Segways! 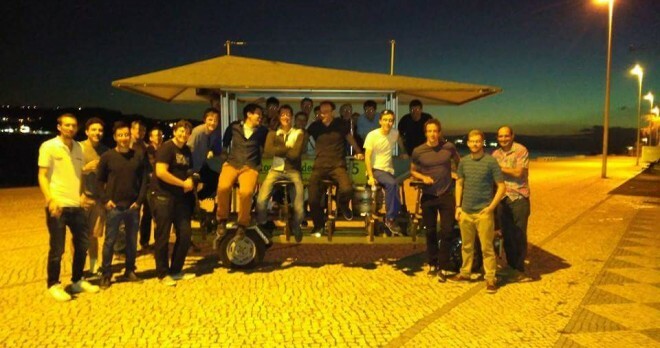 Red Mago excels at providing premium experiences for corporate groups. 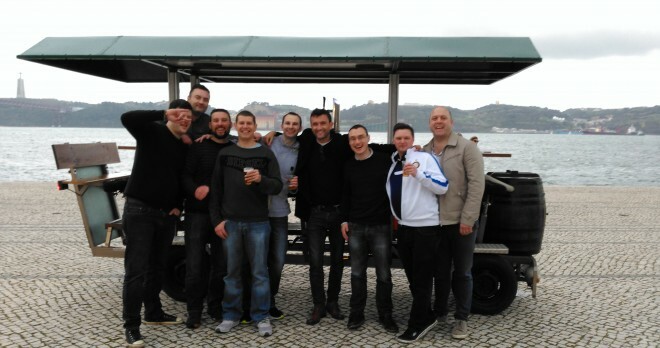 Our extensive and trusted contacts enable us to deliver outstanding service tailored to your specifications. If you want your visit to go above and beyond expectations contact on of our representatives and let Red Mago arrange a first-class package of spectacular events, professionally organised for your corporate group. 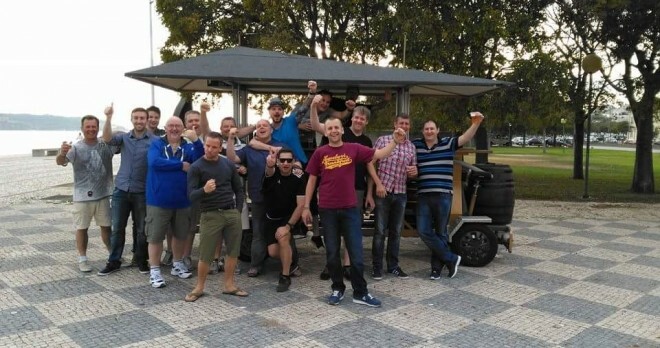 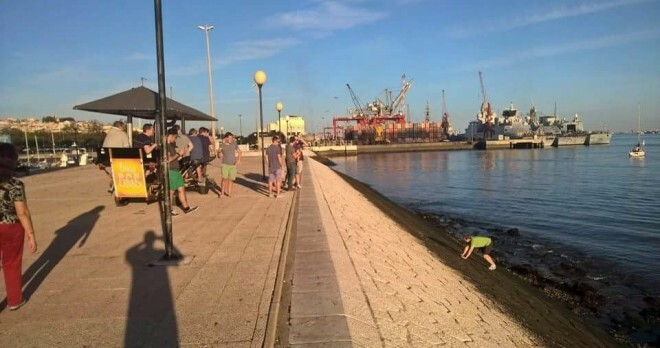 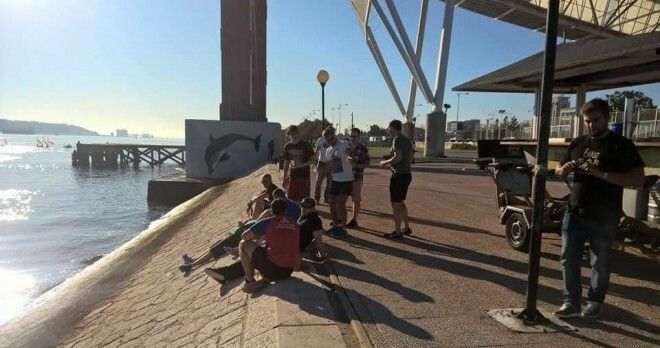 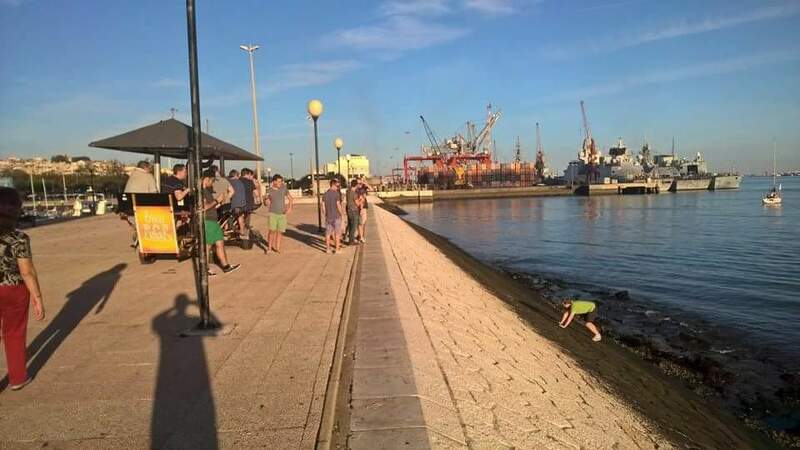 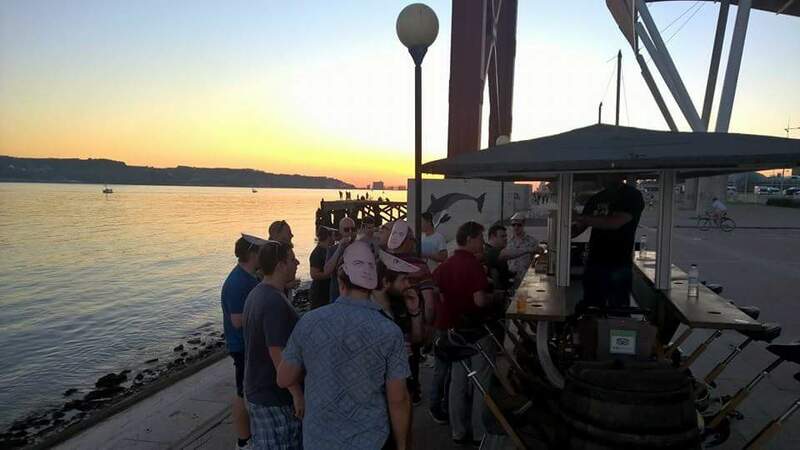 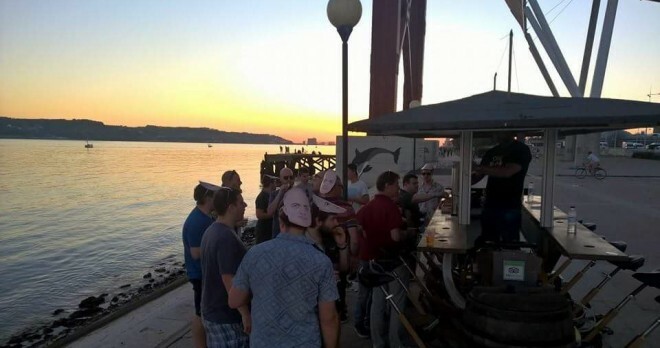 12;45 Your group meets at the Beer Bike Centre near the River Tagus. 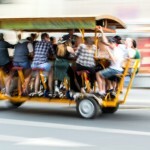 Your conductor will brief you on safety, equipment and then you’re off together! 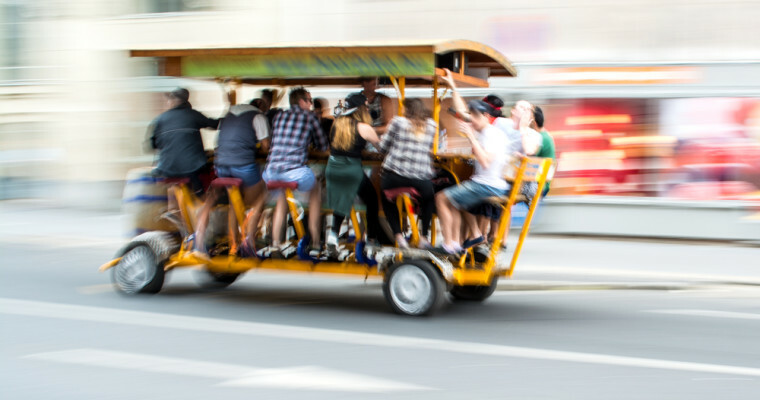 Present your team a premium reward and hop onto our customised beer-bike for an experience of sightseeing, merriment and celebration like no other. 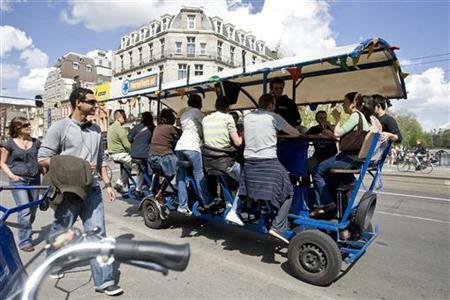 Working together you provide the power and we provide the music, flowing beer served on our mobile countertop, and the steering! 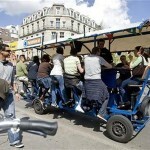 Our conductor will direct a rolling street party which will bring smiles to your group. 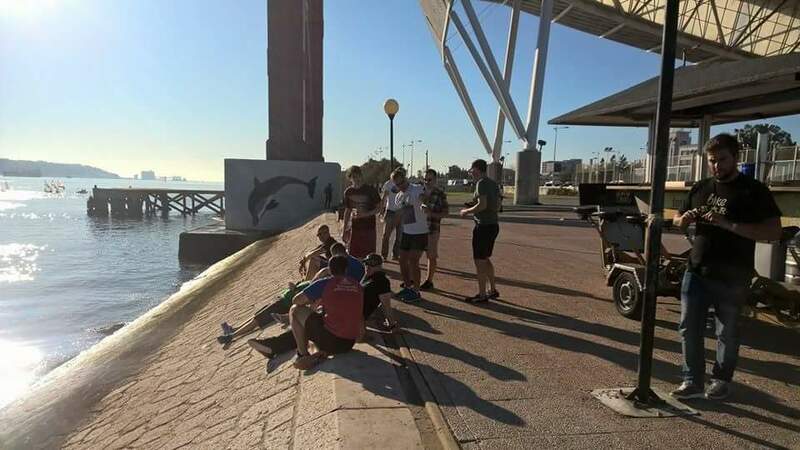 Cycle past famed Lisbon monuments such as the Torre de Belémand and the Sé Cathedral while soaking up the culture and history of this majestic city. 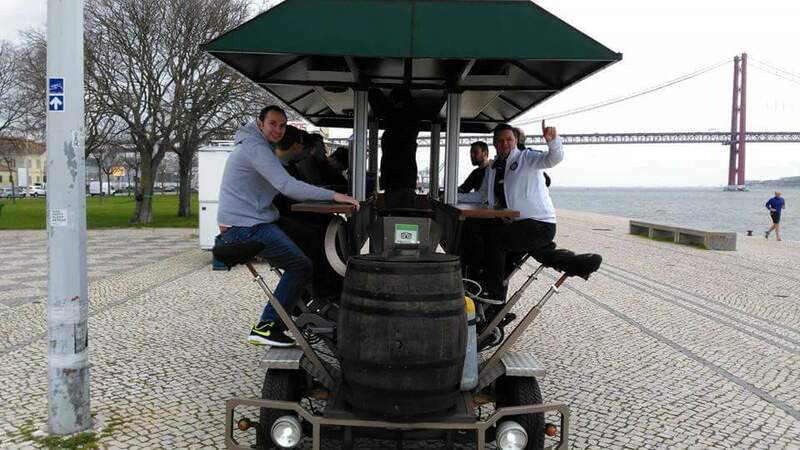 Make your trip to Lisbon spectacular and let Red Mago arrange a Beer Bike Tour of one of the most beautiful cities in the world. 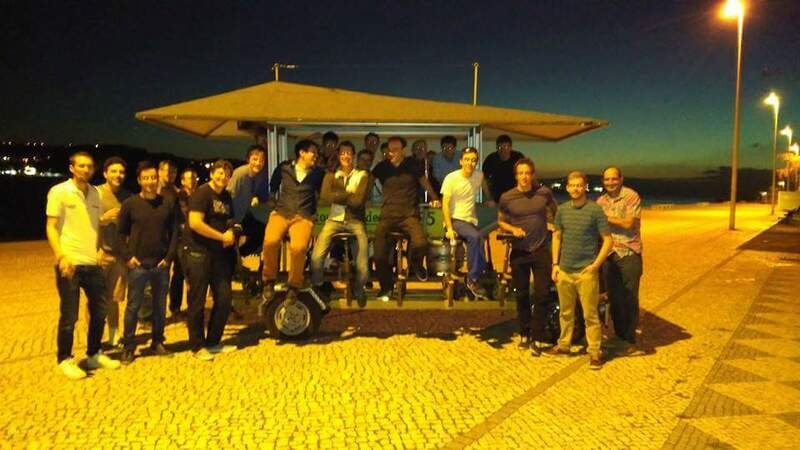 Contact on of our representatives and design a spectacular custom-tailored event for your corporate group.